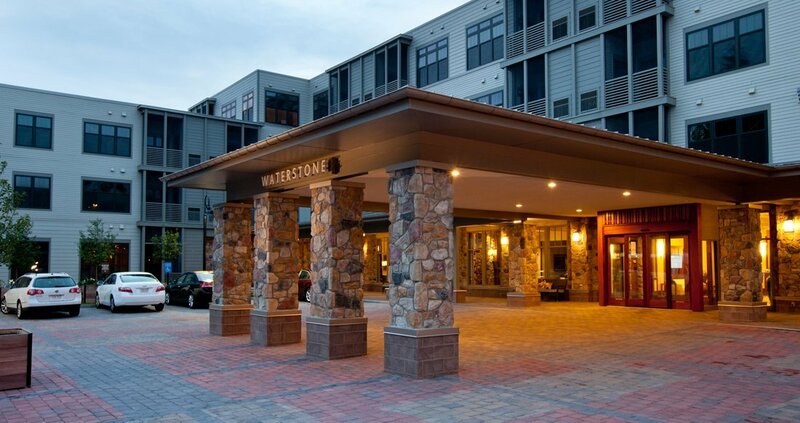 Waterstone at Wellesley is a luxury rental senior housing community that opened in April 2012, and offers spectacular views of the Charles River in the center of the active Lower Falls village area. 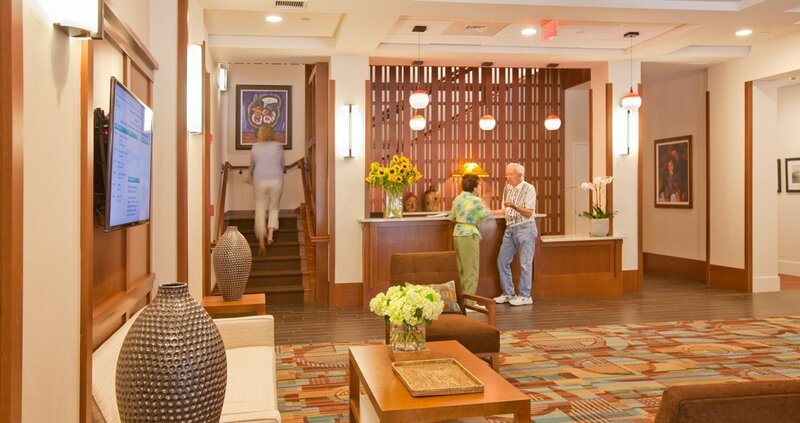 Designed by the architectural firm of Elkus Manfredi, Waterstone at Wellesley offers the fine design and amenities sought by active seniors. 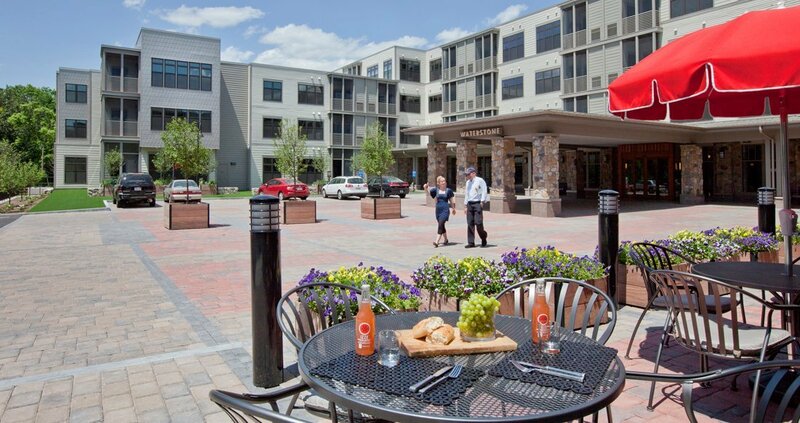 These include a full fitness center with indoor pool, theater, restaurant-style dining, demonstration kitchen, underground parking, a putting green, riverfront walking trail and much more. Spacious one and two bedroom apartments feature designer kitchens and baths and individual screened porches in each apartment. Building interiors designed by Wellesley Design have a contemporary elegance inspired by the Arts and Crafts style. 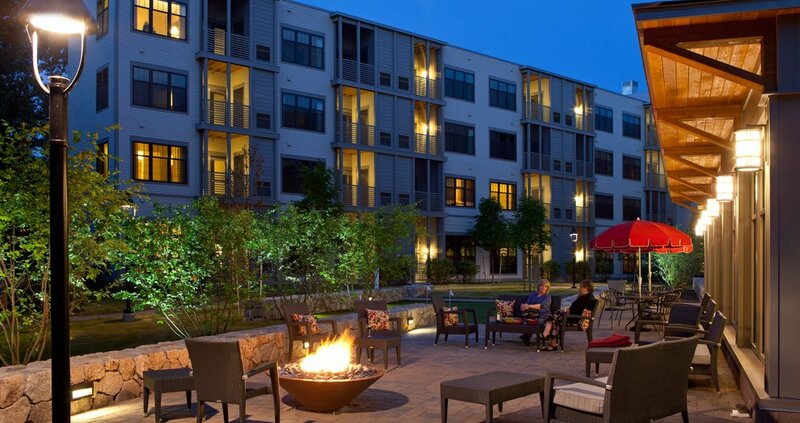 Waterstone at Wellesley is a venture of National Development and EPOCH Senior Living.